See 2018 out in style with our handpicked selection of the finest Sheff-based bashes in December and on NYE! SATURDAY..
As an official authority on everything going down in Sheff after hours, we’ve put together all the info you need..
From its thriving 80s synth-pop scene to becoming the home of Warp Records and Gatecrasher during the 90s, not to..
FRESHERS! Welcome to Sheffield, you’re gonna love it here. 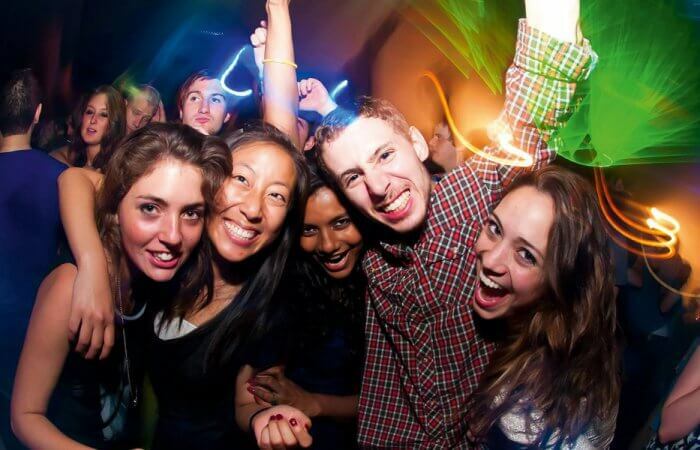 Have a read of our handy guide to Freshers’ Week and.. 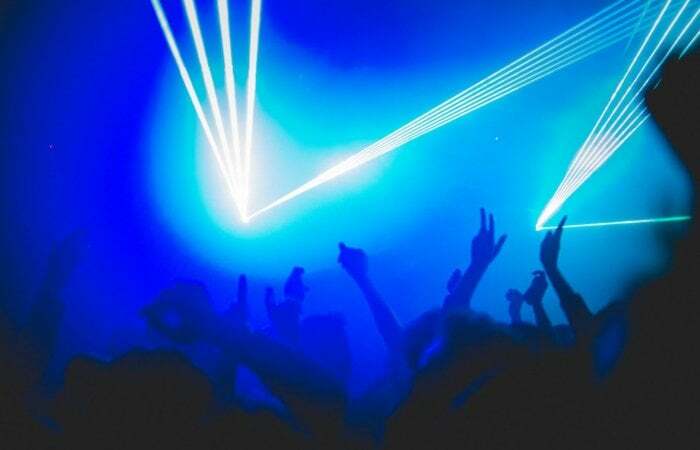 Exposed gets the lowdown on Tank – Sheffield’s ultimate underground house music venue. Hidden snugly away in Arundel Gate lies.. 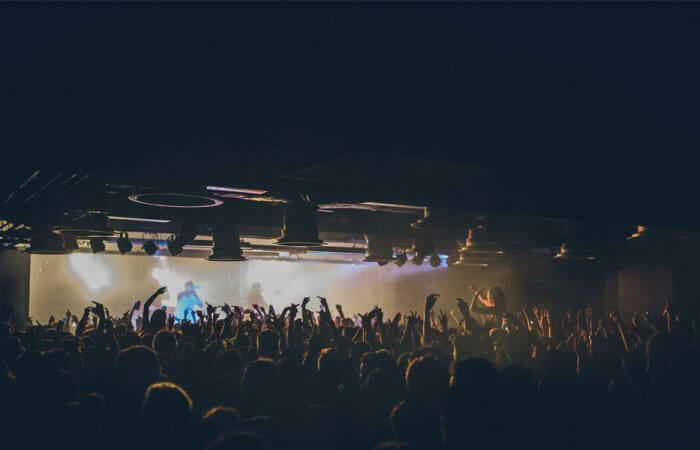 Exposed gets the lowdown on Tank – Sheffield’s ultimate underground house music venue. Hidden snugly away in Arundel Gate..